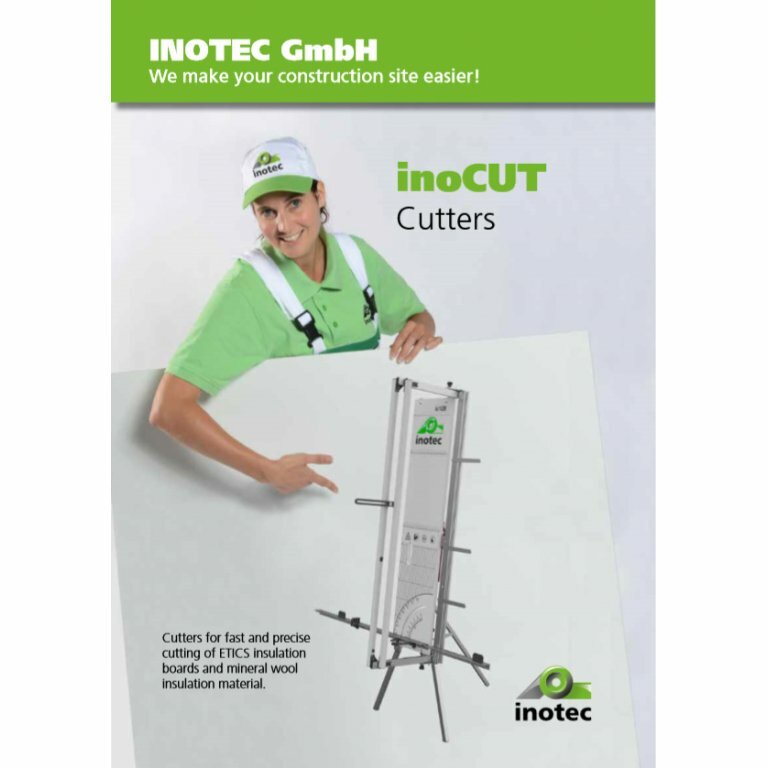 We make your construction site easier! 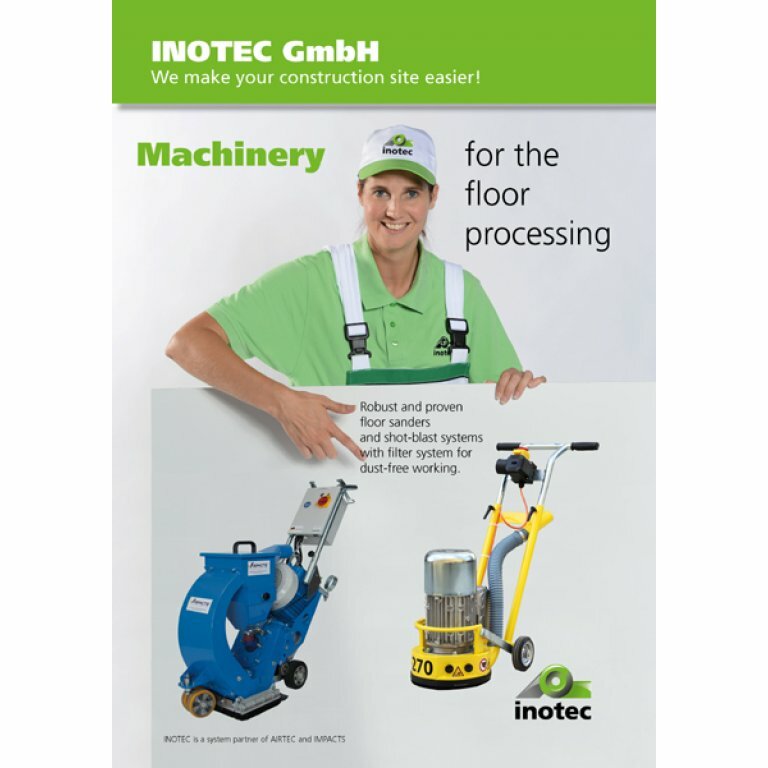 Machines and service for construction site professionals! 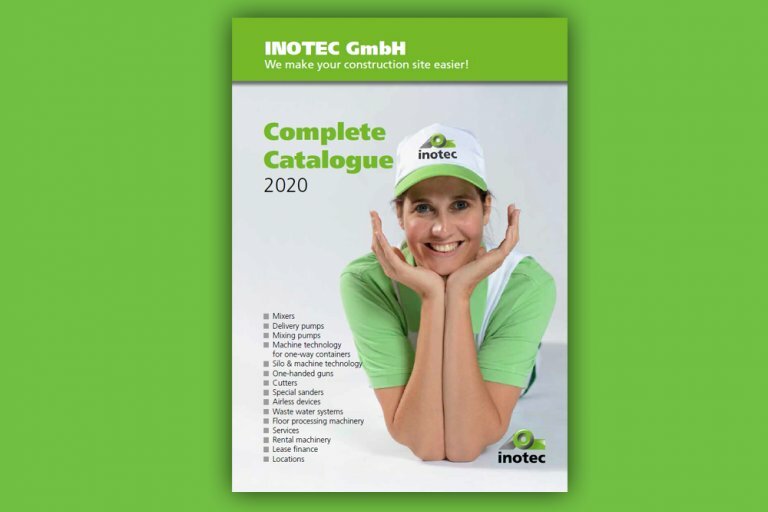 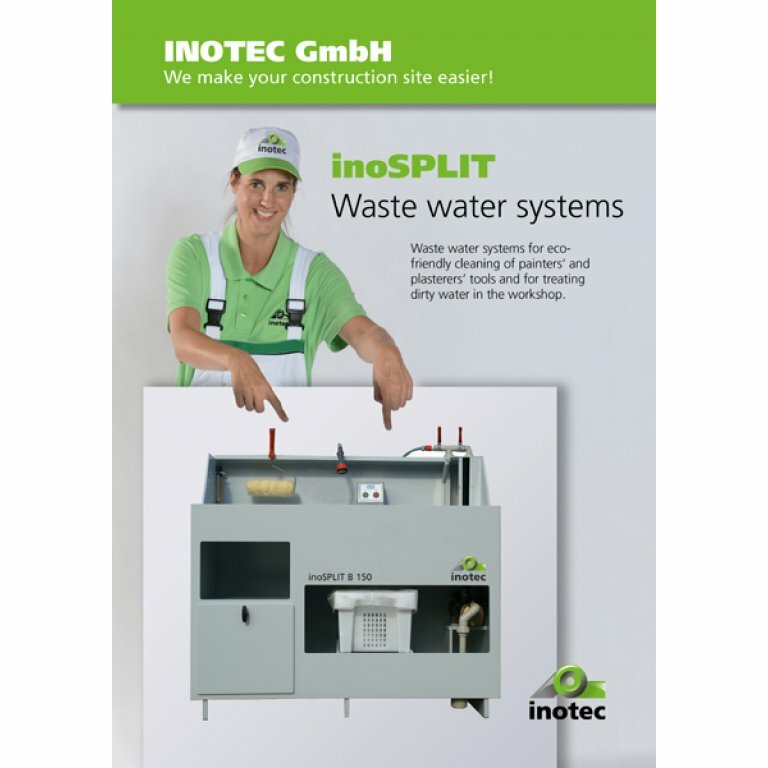 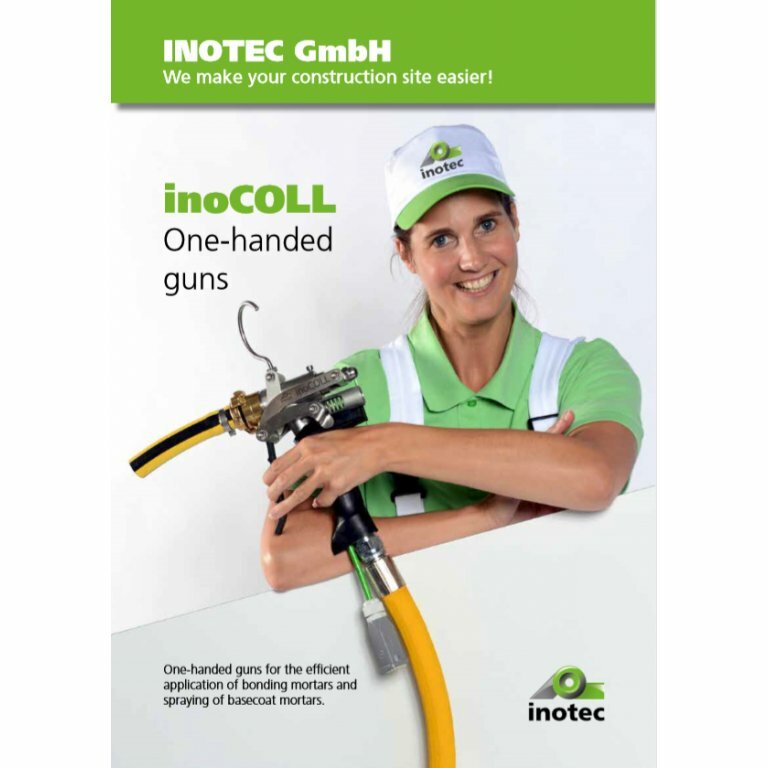 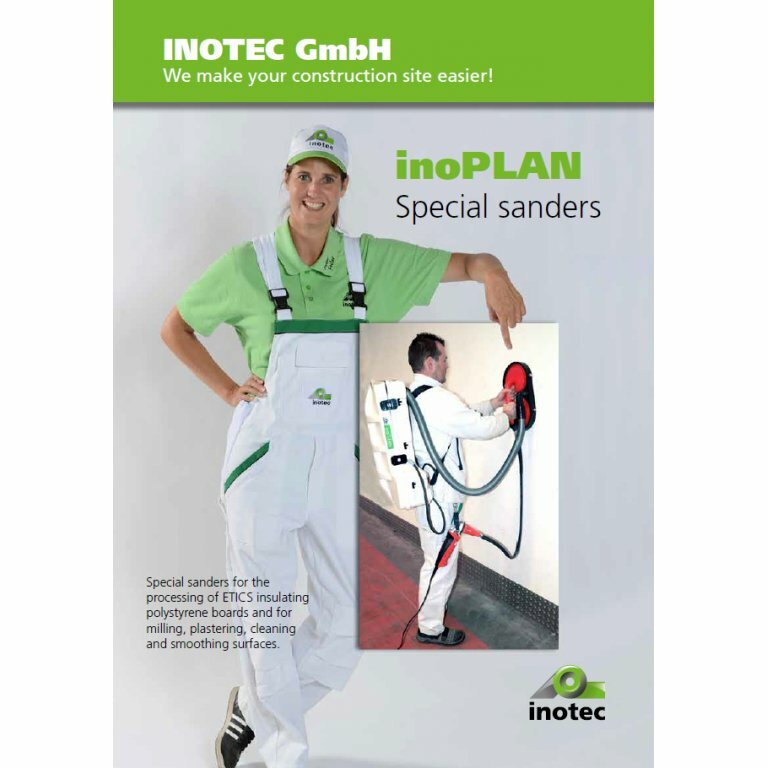 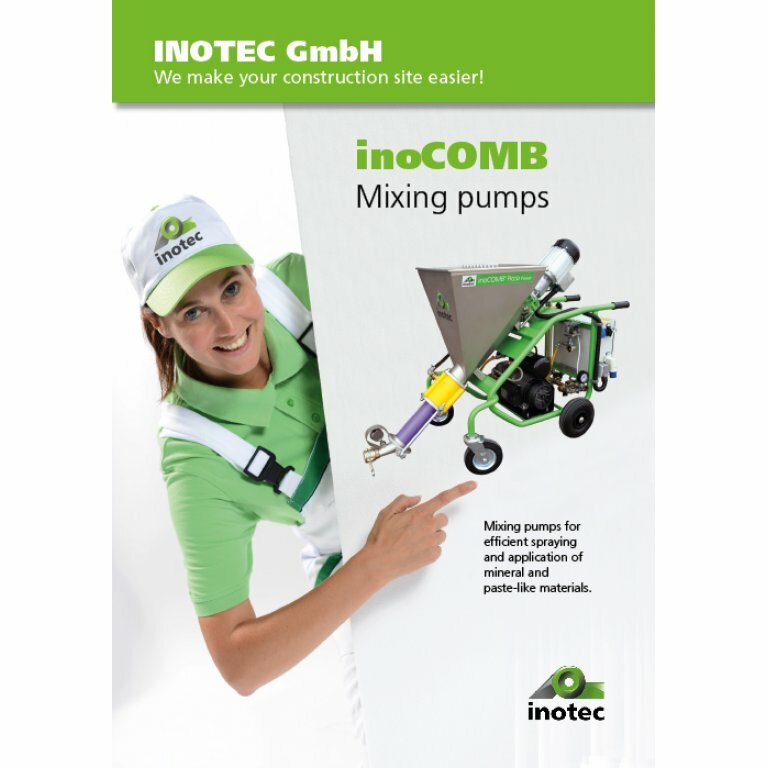 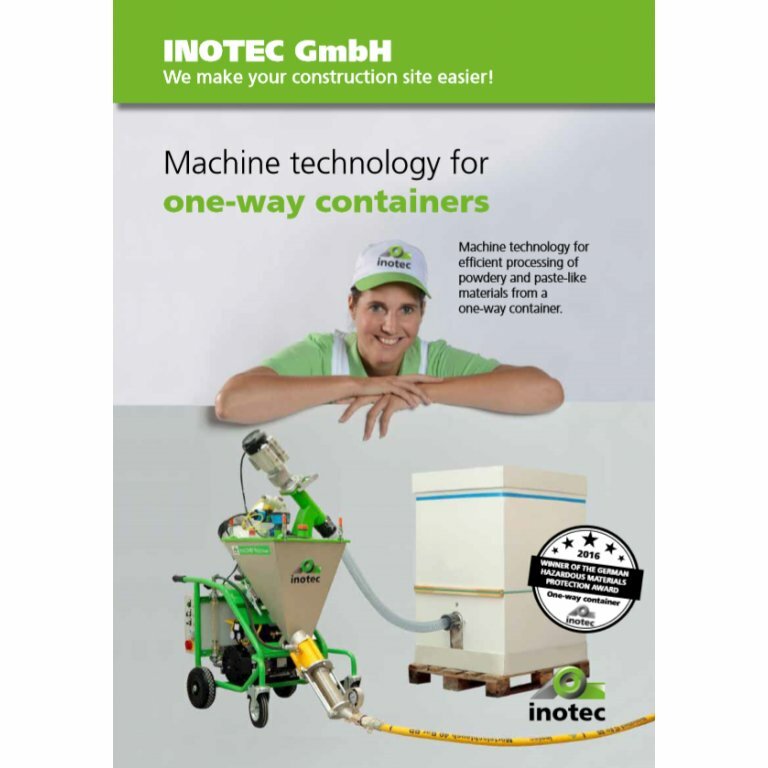 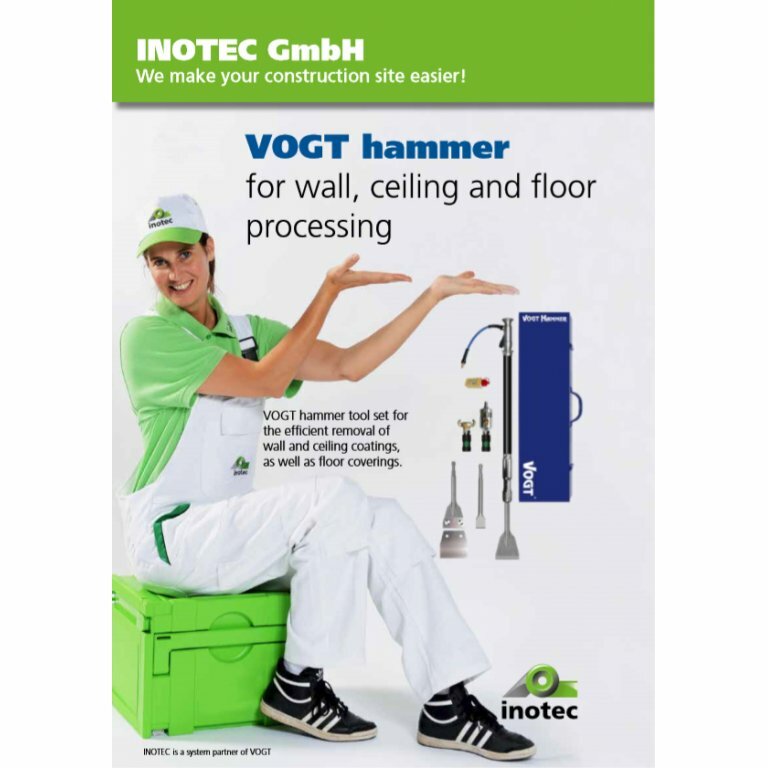 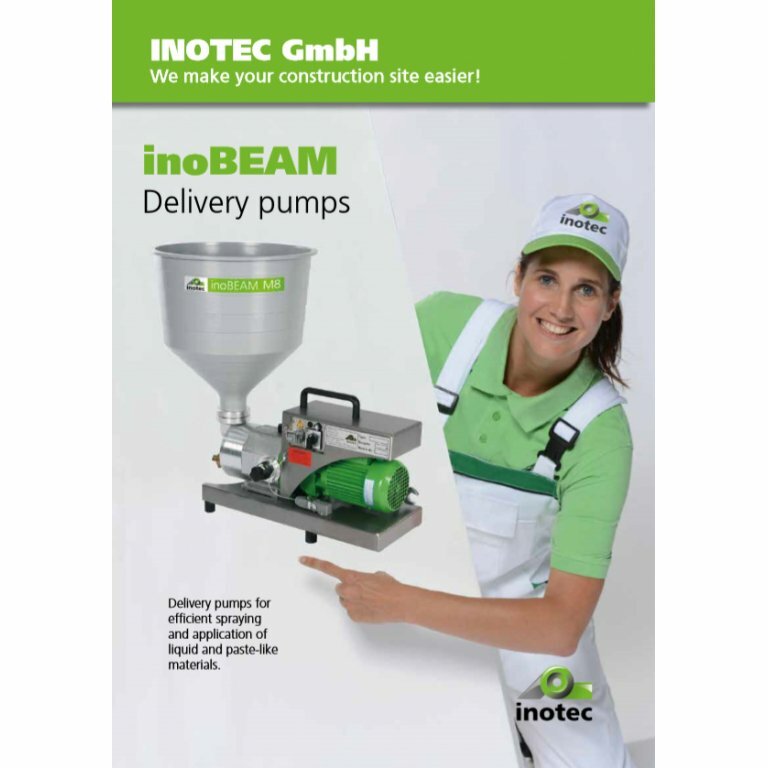 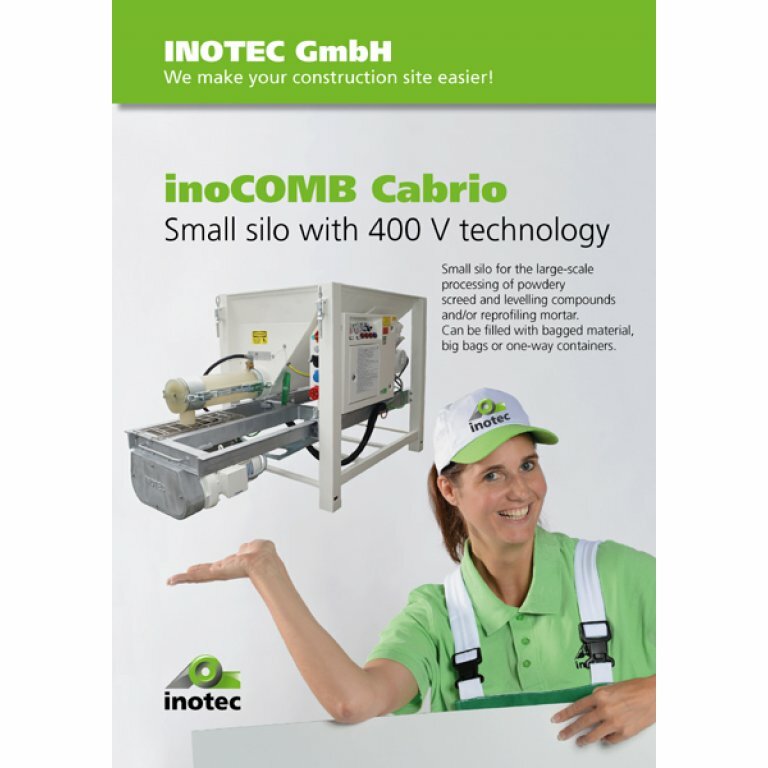 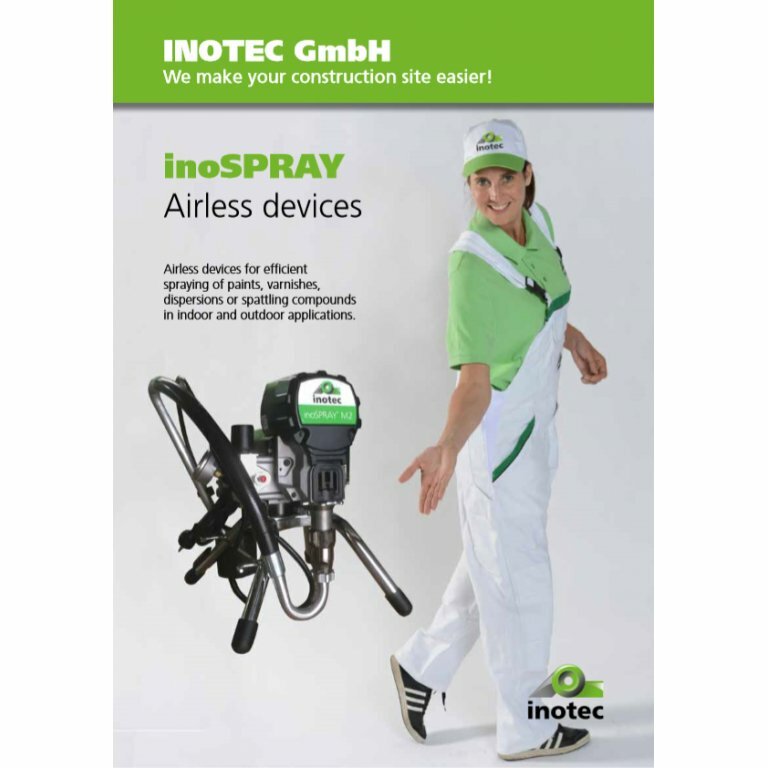 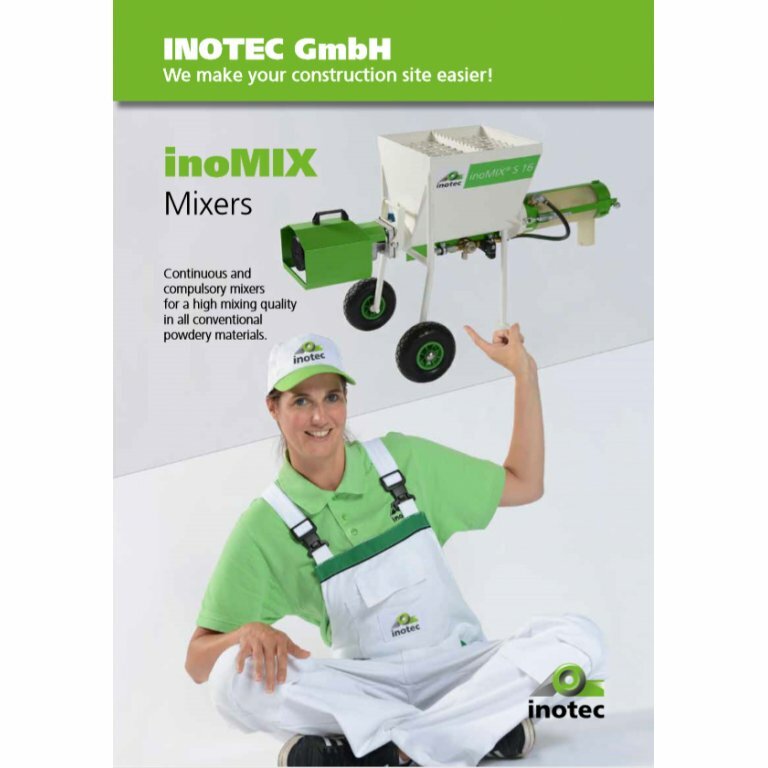 All INOTEC products and all accessories as well as application examples and much more information can be found on over 140 pages in our freshly printed catalog!